Locking Tongs | Patio and Hearth Co. 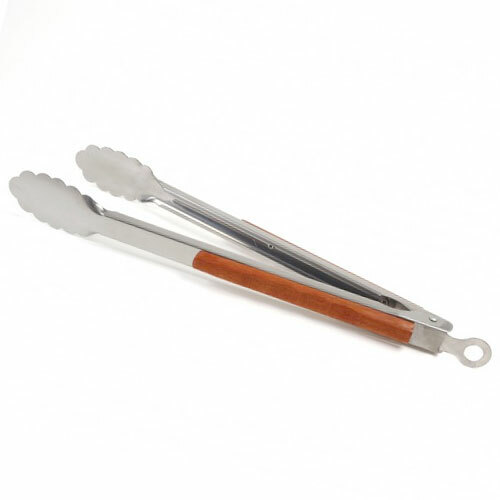 These spring-loaded tongs lock in place and stay put, open or closed. Inquire about Locking Tongs using the form below.